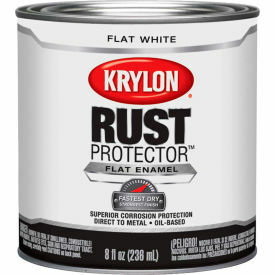 Brush on enamel in half-pint cans. 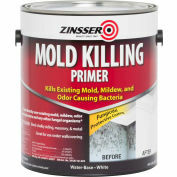 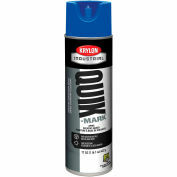 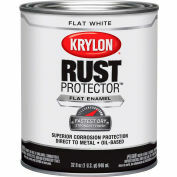 Provides direct to metal corrosion protection with or without primer. 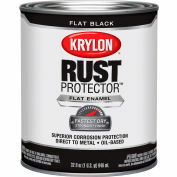 Fast drying formula delivers a smooth, durable, rust fighting finish that lasts. 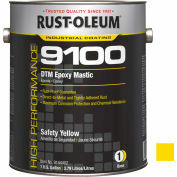 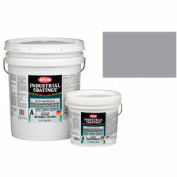 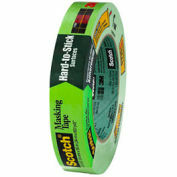 Use on metal, wood, glass, plaster & masonry. 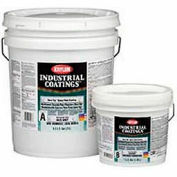 Dries to touch in 60-90 minutes, dries to handle in 3-4 hours. 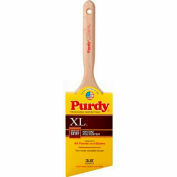 Flat White .